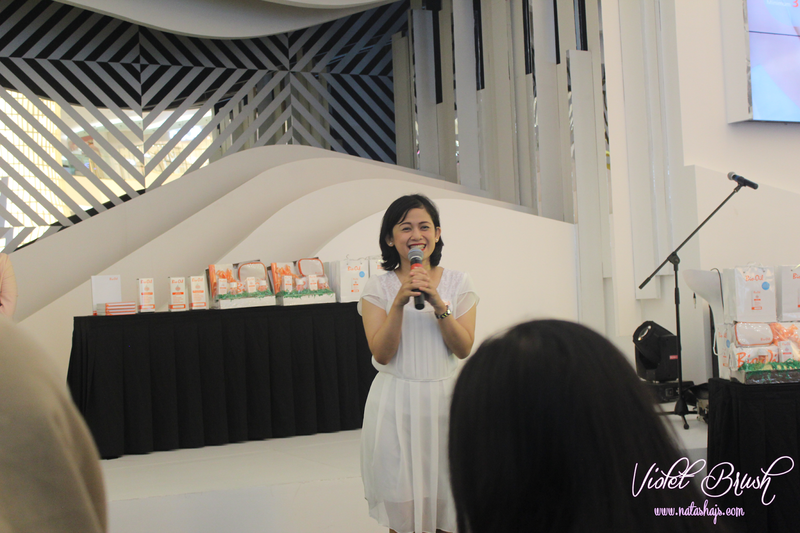 The talk show started with an introduction of Bio Oil itself by Ms. Tiara Dwijayanti as the spokesperson of PT Radiant Sentral Nutrindo, the holder of Bio Oil license in Indonesia. 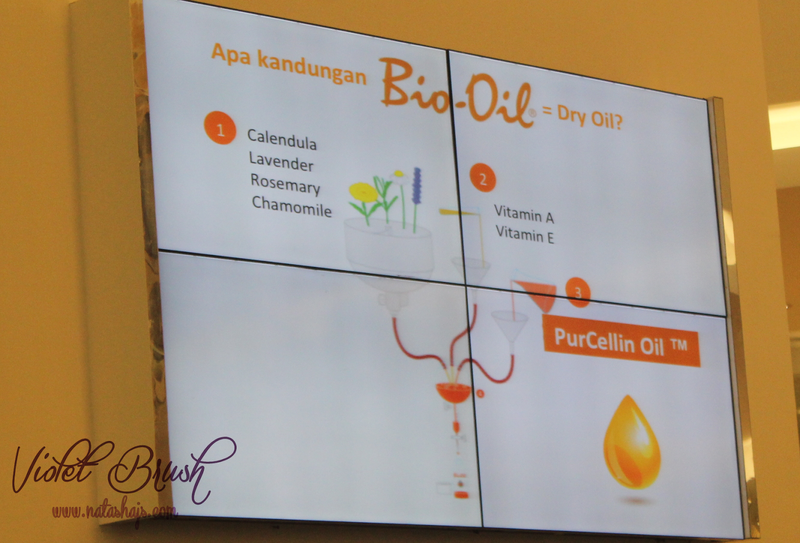 Bio Oil was introduced in Indonesian market not too long ago, on October 2014. 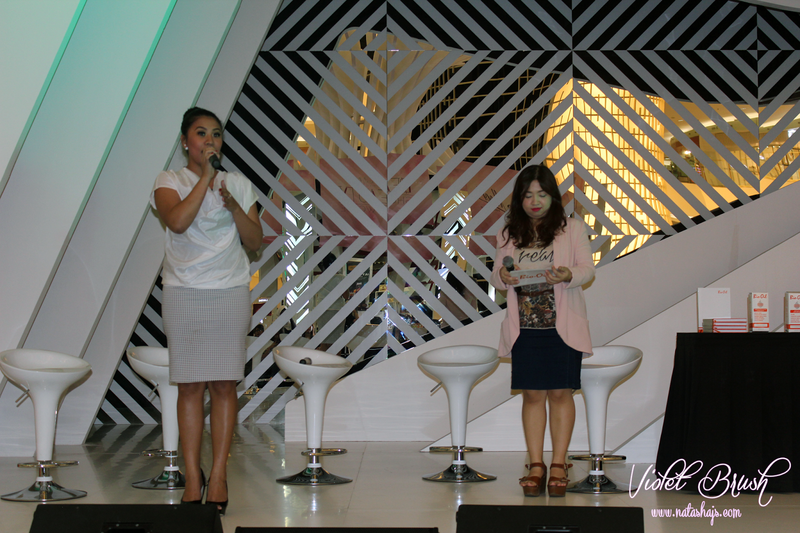 The talk show was continued by Ms. Nurhayatini as the product manager from PT Radiant Sentral Nutrindo. 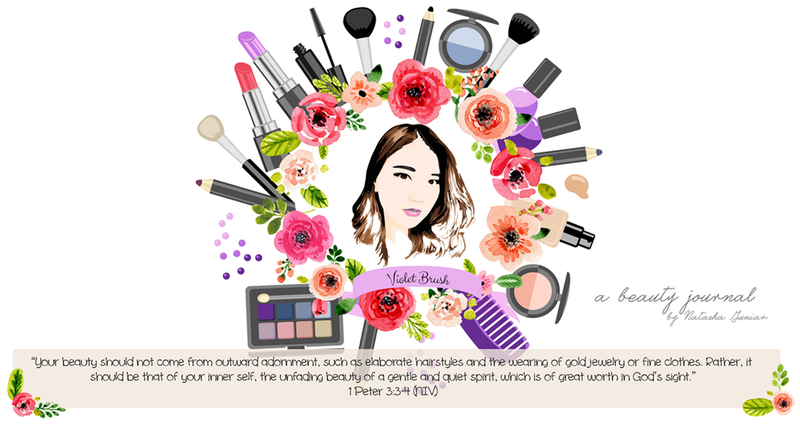 She emphasized the importance of 'me-time' to get a happy skin. Beside that, to treat your skin well you need to know your skin type. There are 4 common skin types which are normal, dry, oily, and sensitive. And Bio Oil is suitable for all skin types. 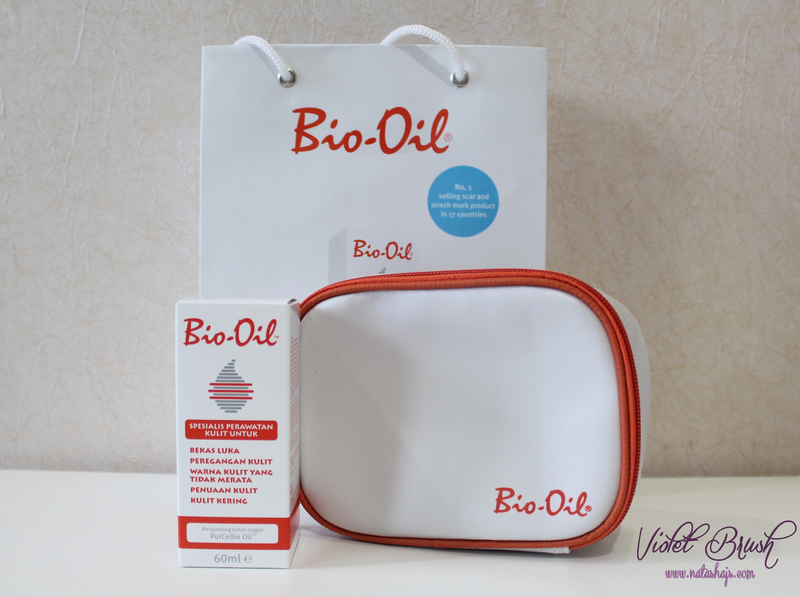 Bio Oil is said to be a dry oil which absorb fast into the skin, leaving no greasy feelings. Bio Oil contains Calendula, Lavender, Rosemary, Chamomile. Vitamin A, Vitamin E, and PurCellin oil as its main ingredients. Bio Oil is clinically tested and proved to be able to fade out scars and stretchmarks. Bio Oil also has several certificates and accreditation in Indonesia and worldwide. 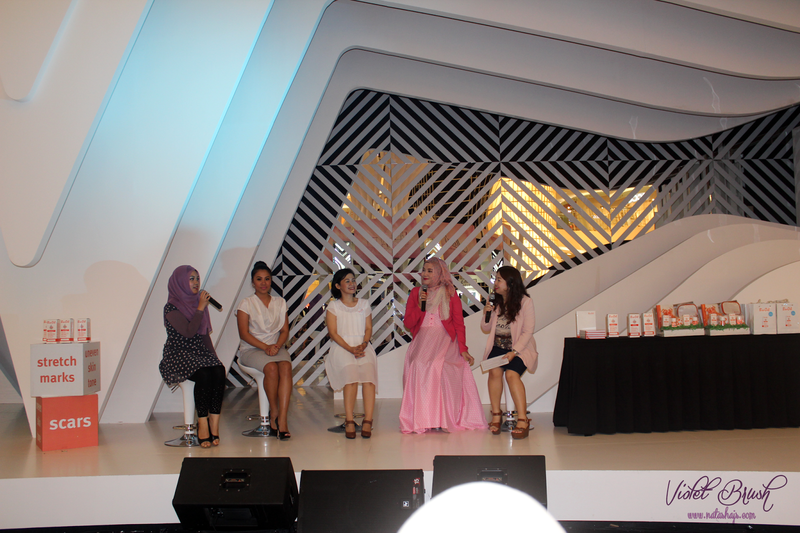 Beauty bloggers, Ms. Reihan Putri and Ms. Wita, also gave their testimonials based on their experience in using Bio Oil. The talk show was continued with questions session. Natasha,,, berarti kita ketemu ya waktu itu?